Make your mark on the world at the University of Sydney.Ranked among the top 100 universities in the world and consistently in the top three in Australia, tradition and reputation fuse with a progressive and active outlook on the world at the University of Sydney. A member of the prestigious Group of Eight, we are one of Australia’s major research-intensive universities and are internationally renowned for being a hub of academic excellence and extra-curricular opportunities. 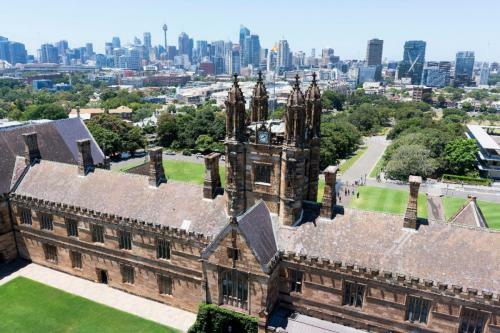 When you study at the University of Sydney, you’ll join a vibrant community of over 50,000 of the world’s brightest minds, including over 10,000 international students from 145 countries. Ours is a dynamic, welcoming and exciting environment that is truly international in every sense. 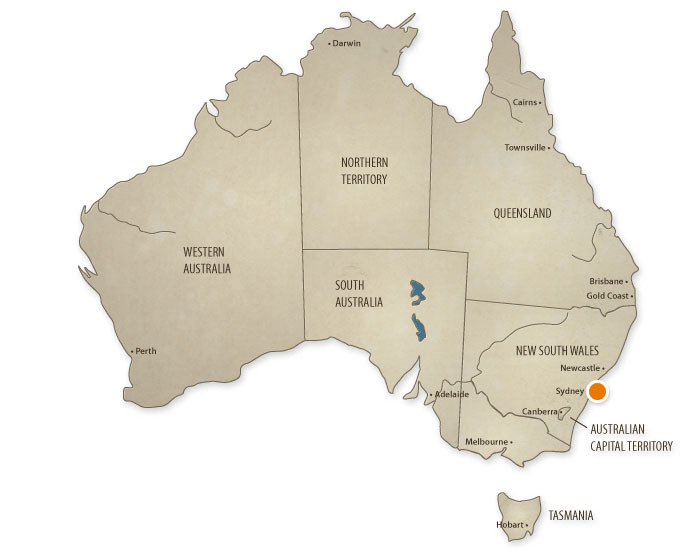 We have eight campuses across Sydney, Australia’s most dynamic, exciting and culturally diverse city. Our Camperdown / Darlington campus nestled near the heart of the city, within close proximity to Sydney’s Central Business District as well as its famous beaches and parklands. We offer the widest range of academic programs of any Australian university, and will put you in touch with a world of possibilities through our international affiliations, industry and alumni mentoring programs and innovative partnerships. Our academics are international leaders in their fields, pushing boundaries and improving lives through initiatives addressing everything from developing cleaner fuels to fighting chronic disease. 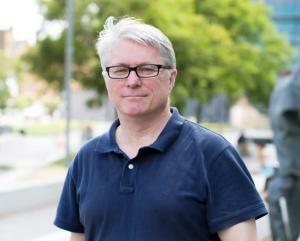 We pride ourselves on our innovative edge and impressive research and education facilities such as the University’s new Business School and the Charles Perkins Centre, an interdisciplinary hub that brings together academics and practitioners to find real-world solutions to obesity, diabetes and cardiovascular disease. We are ranked in the top 50 engineering and technology universities in the world and are consistently ranked in the top 25 universities in the world for humanities and social sciences by the respected Times Higher Education. 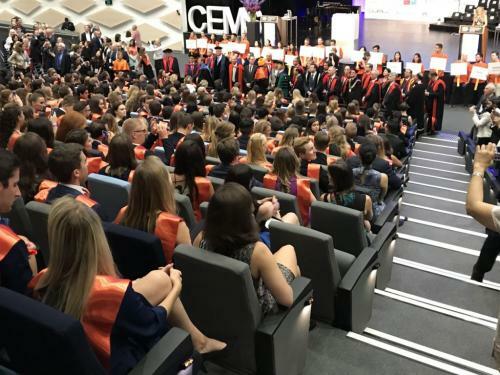 The University’s Sydney Medical School is also one of the highest ranked medical schools in the Asia Pacific region and our Business School’s Master of Management program is ranked number one in Australia by the Financial Times. With state-of-the art technical, computing and research facilities, dedicated teaching hospitals, research farms and building sites as well as extensive galleries and the largest university library in the Southern Hemisphere, you’ll have all the tools you need to contribute to world-class research and discoveries. 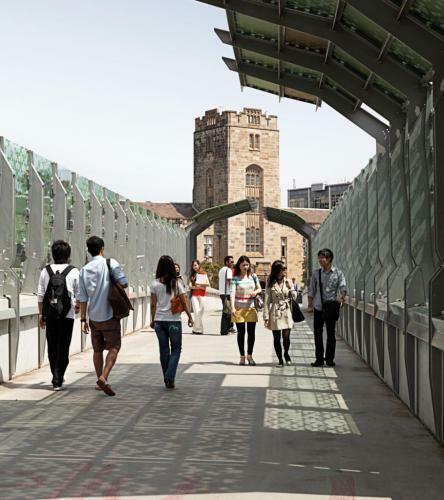 Inspiring people and possibilities are yours to discover at the University of Sydney. The has been ranked 59 in the world in the 2019 Times Higher Education (THE) World University rankings. Jumping two places since last year’s rank of 61, the results are a consequence of the University’s improvement in several indicators, including citations, international outlook and industry income. Professor Deborah Cobb-Clark named ESA Distinguished Fellow economist Professor Deborah Cobb-Clark has been awarded one of Australia’s top economics honours. 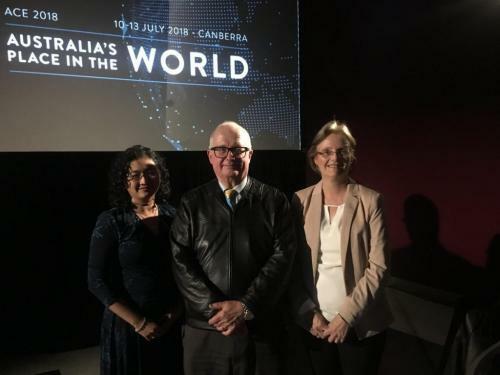 Professor Cobb-Clark from the School of Economics in the Faculty of Arts and Social Sciences received the Economic Society of Australia (ESA) Distinguished Fellow Award in recognition of her significant academic achievements, as well as her contribution to the Australian economics community. The has risen to place 42nd globally and third nationally in the 2019 QS World University Rankings. It is the top-ranked university in New South Wales. The University has ranked in the QS rankings’ top 50 since they began in 2004 and risen eight places in the latest survey. The Business School’s reputation as a provider of world class education has again been reinforced by the internationally respected QS World University Rankings. The School’s flagship Masters of Management program has been ranked at number one in Australia and at 24 in the world by the London based rankings organisation.